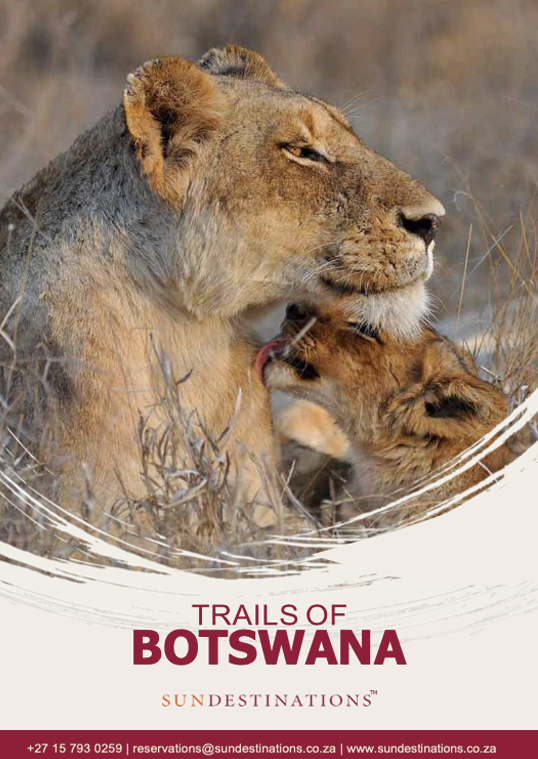 The Linyanti region is recognised as one of the best game viewing locations in Botswana because of its permanent water sources and marshlands that attract a variety of both terrestrial and aquatic animals. Every year brings the great migration of zebra. The Linyanti is famously known for its wild dog population and its lion population. 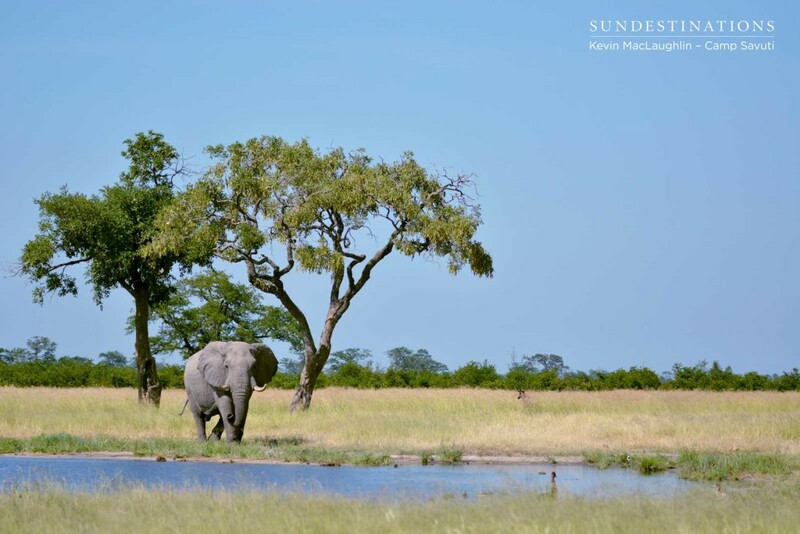 A few years ago, before the Savuti Channel began to flow once again, the Linyanti and the Savuti were home to lions that were known to take down elephants. Today, it is more seldomly seen, but the lions still roam the territory in high numbers. 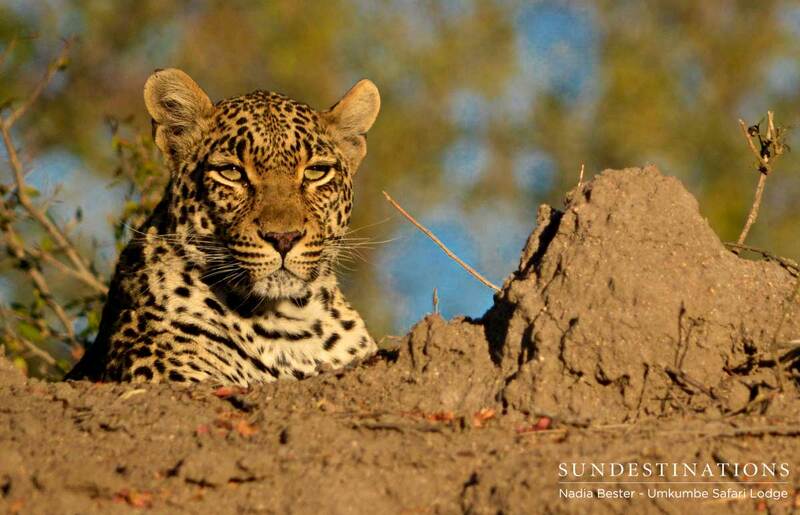 Leopard, wild dog, and both brown and spotted hyena compete with lions for their prey. The cheetah - also endangered - is a smaller, yet superbly specialised predator, and a real treat to see. 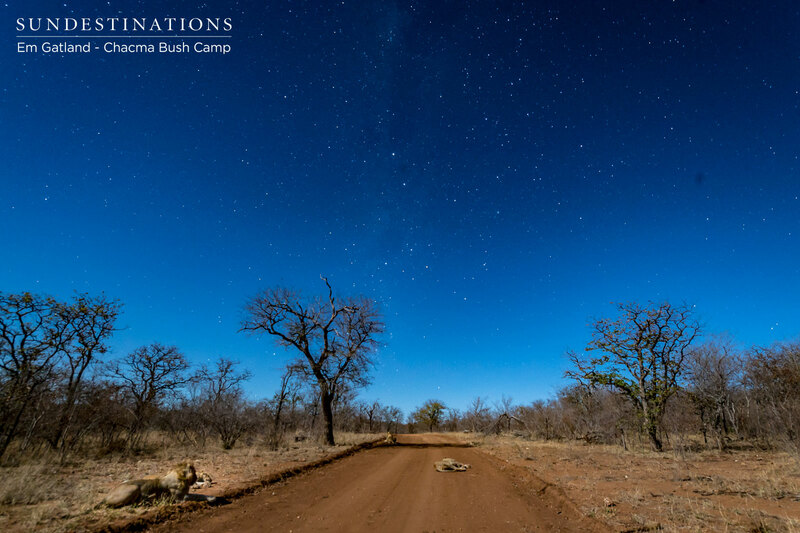 Wild dogs and cheetah are rarely seen on a safari spanning a few days - it requires a lengthy stay to see such rare wildlife. The serval, and bat-eared fox fall into the small carnivore category at Camp Linyanti, but both can be seen on game drive. 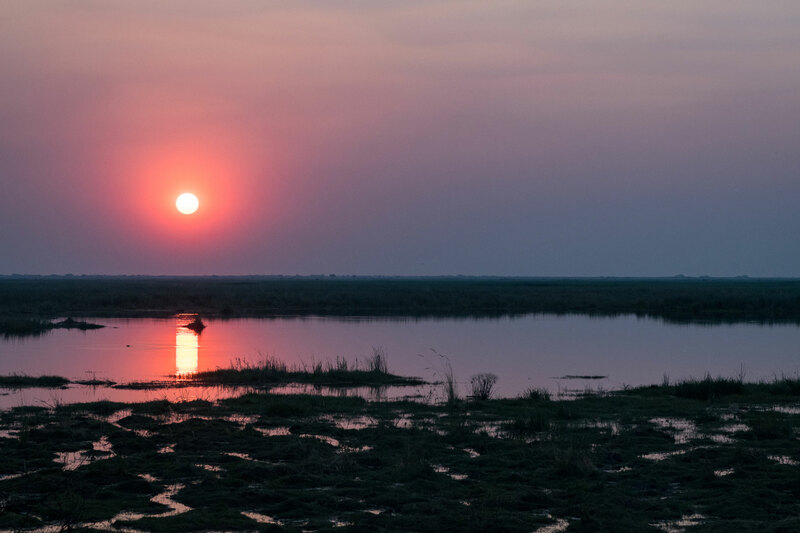 The Linyanti region is recognised as one of the best game viewing locations in Botswana because of its marshlands that attract a variety of both terrestrial and aquatic animals. Most famous is the Linyanti's elephant population. These truly special mammals come together in large herds, communicating in low frequency stomach grumbles, and ambling slowly through the riverine forests with babies in tow. 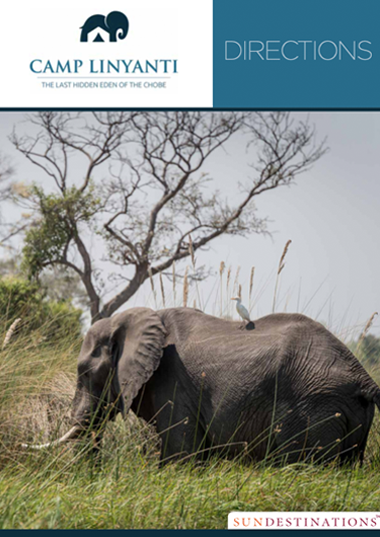 Some of Africa's largest mammals reside in the Linyanti swampland, including masses of buffalo and hippo. Rare antelope species like puku, sable and roan dwell in the woodlands and come out of hiding to drink, while red lechwe and sitatunga love the water. One of the greatest wildlife spectacles is the migration of thousands of zebra from the Savuti in the south to the Linyanti in the north. After the summer rains (at which time they give birth to their young), the zebra migrate in mass to the permanent waters of the Linyanti. 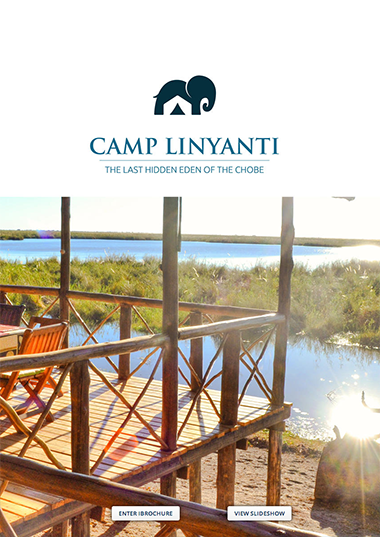 All year round the birdlife in the Linyanti is worth celebrating. During summer the trees burst into life with the colourful migration species that are drawn to the area for the warm weather and the abundance of water. Bird-lovers will delight in the variety of water birds that are present all year round, as well as the owl population. Special in the area is the beautiful narina trogan. Some of the species of birds one can expect to find here are as follows: In the drier areas, racket-tailed roller, Bradfield’s hornbill, white-breasted cuckoo-shrike, Bennett’s woodpecker, swallow-tailed bee-eater and Arnott’s chat. The common water-loving birds that are often found in the Okavango Delta include the pelican, Hartlaub’s babbler, wattled crane, slaty egret, African skimmer, and Allen’s gallinule. Some of the larger species of birds that fly and nest in the area include the world's heaviest flying bird, kori bustard, Verreaux’s giant eagle-owl and the African scops-owl, and the ostrich. This little honeybadger was showing just why they are considered the most aggressive animals. 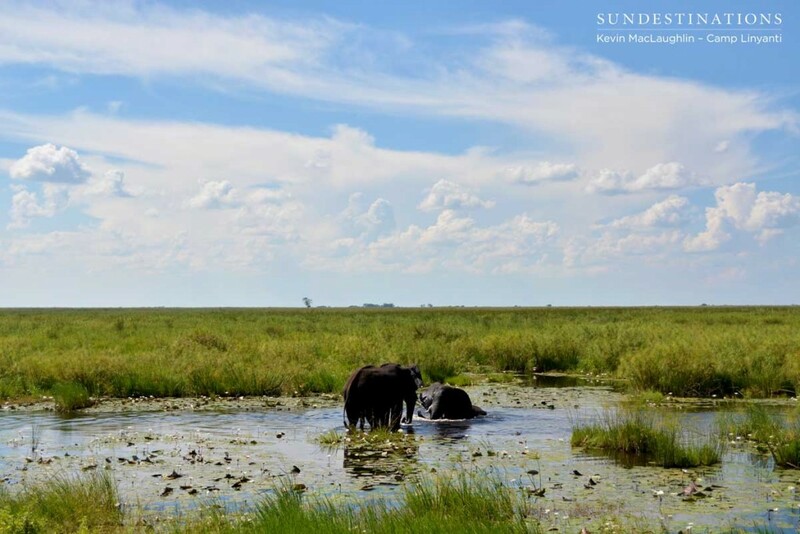 A herd of buffalo posed for some pictures at sundowners time. 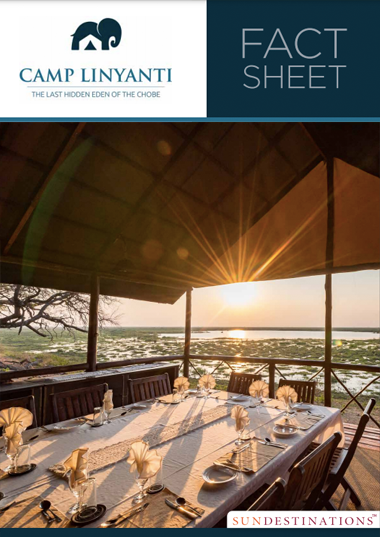 On game drive with Camp Linyanti in this secret region of Chobe National Park, guests came across a young African rock python constricting and eating a water mongoose.